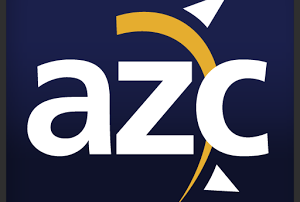 Meet the best professional team for Carpet Cleaning in Glendale, Phoenix, and Peoria, AZ. 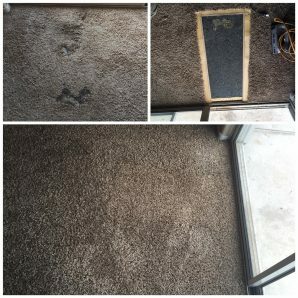 We put our selfs against the uncleanable carpet to see what our results would be. 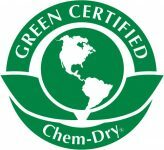 Our green carpet cleaning solution removed all of the dirt with our Chem-Dry Hot Carbonating Extraction Process which is different from your typical steam cleaner. We believe that clients are our real assets, quality service is our top priority, and customer satisfaction our primary goal because of these specialties we are one of the leading among carpet cleaning services in Glendale Arizona and also we are highly rated in Phoenix & Peoria, AZ. 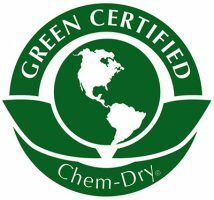 Chem-Dry Carpet Cleaning in Glendale and Peoria AZ Thats Drier. Cleaner. Healthier. Chem-Dry stands for chemistry that is dry. 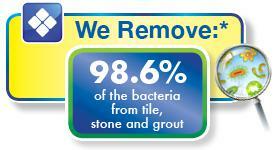 Our main cleaning solution for carpet and upholstery is revolutionary in the cleaning world. At 200+ degrees The Natural (our main cleaning solution) creates millions of bubbles and these bubbles attach them selfs to dirt and with our advance new technology called the PowerHead we agitate it into the carpet, breaking the dirt, and then extract the dirt and The Natural. This perfect balance to cleaning provides a faster drying time of 1-2 hours, cleaned with our green certified solution The Natural, and it removes 98% of common household allergens from carpets and upholstery. 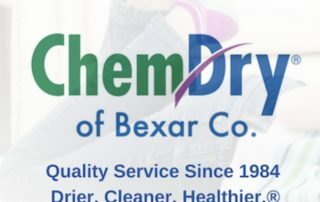 At Sunrise Chem-Dry we are excited to be serving our customer with this revolutionary process. We have been serving Glendale and Peoria Arizona with the highest bar of excellence in carpet and upholstery cleaning. 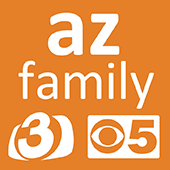 We know there are many options for carpet cleaning in Glendale, Peoria and Phoenix Arizona. But selecting the right carpet cleaners that have fast dry times, green certified cleaning solution, and trained technicians that care about your needs is hard to come by. 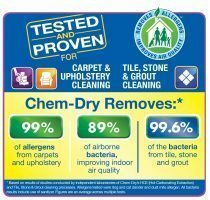 Thats why Sunrise Chem-Dry is rated one of the top carpet cleaners in Glendale, Peoria and Phoenix AZ. This happens by providing award winning services at a great price. Prices vary depending on the size of the patch and if you have extra carpet. Thank you Sunrise-Chem dry! They fit me in same day, arrived on time and were a pleasure to work with. I could not be happier, my carpets look nice. I had several spots, which are gone. 🙂 I absolutely love how quickly the carpets dry. I will absolutely use Sunrise Chem-Dry again. Was moving out of my apartment and had David come and clean them. I have a big German Shepard dog so I knew there would be hair in the carpets….but they pulled so much more than I could’ve expected (even though I vacuum everyday). My carpets went from dingy to super clean and soft! They are amazing and it smells amazing. This carpet honestly looks better now than it did when I moved in 2 years ago and it wasn’t even too expensive! I definitely recommend this company to anyone. Carpet looks like new every time they come out. We clean our carpet every 6 months, always professional & on time. We are excited that we have been carpet cleaning in Glendale, Peoria, and Phoenix, AZ for a number of years. 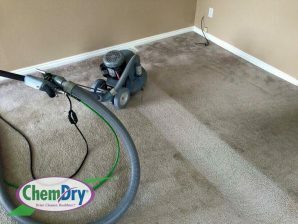 We provide the best carpet cleaning experience that Chem-Dry has to offer. 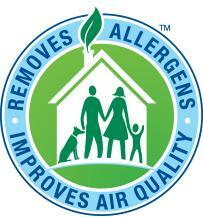 We use all green-certified cleaning products that are safe for your kids and pets and that dries in 1-2 hours. 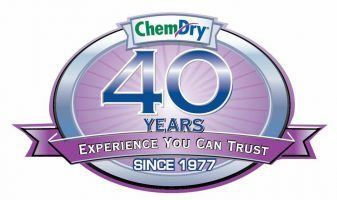 Sunrise Chem-Dry has amazing Yelp, Google+ and Facebook reviews from all of our wonderful customers. 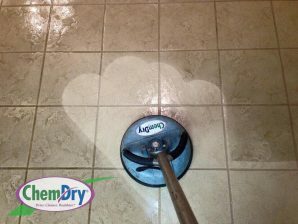 Sunrise Chem-Dry is not as expensive as other companies we offer comprehensive carpet cleaning, commercial cleaning, area rug cleaning, upholstery cleaning, tile and grout cleaning, RV cleaning, mattress cleaning and carpet repair services.